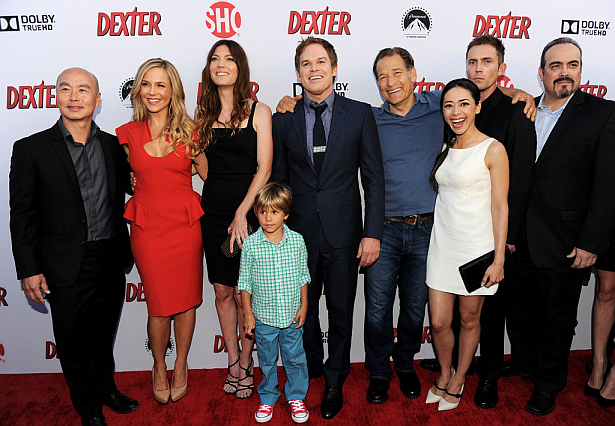 Remember the Dexter Season 8 premiere party which took place two months ago? We have some new video interviews from the cast of Dexter (C.S. Lee, Aimee Garcia and Sean Patrick Flanery) from the red carpet of the premiere. Check out the videos below! View two more videos, after the jump!